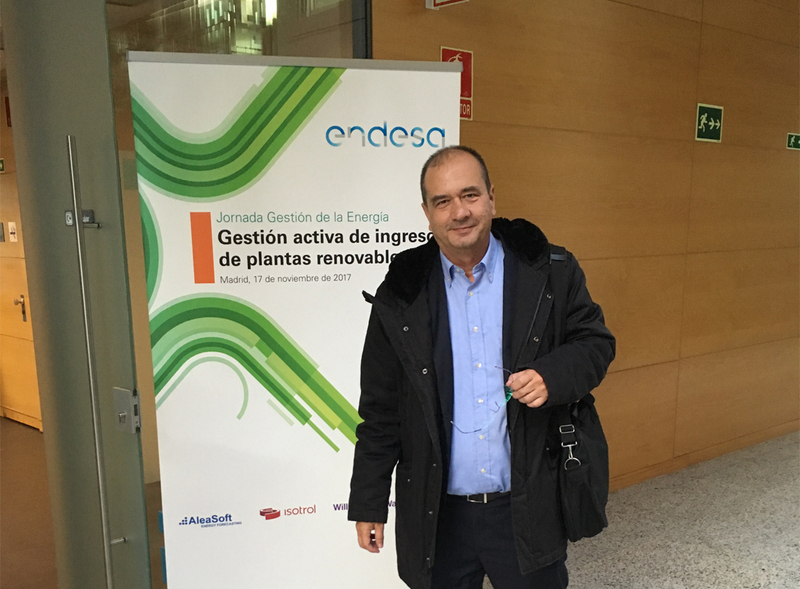 November 16th, 2017 – AleaSoft participates in the conference “Active Revenue Management in Renewable Energy Plants”, organized by Endesa with the collaboration of AleaSoft, Willis Towers Watson and Isotrol, that is held on November 17th at the Endesa headquarters in Madrid. 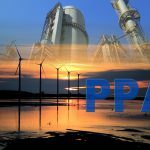 “Overall Perspective of the Market” by Originación – Endesa. 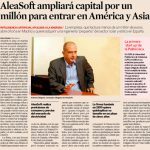 “Mid-term Price Forecasts” by Antonio Delgado Rigal, CEO of AleaSoft. “Solutions from the Insurance Sector” by Willis Towers Watson. “Market Management and Monitoring Systems for Renewable Energy Producers” by Isotrol. 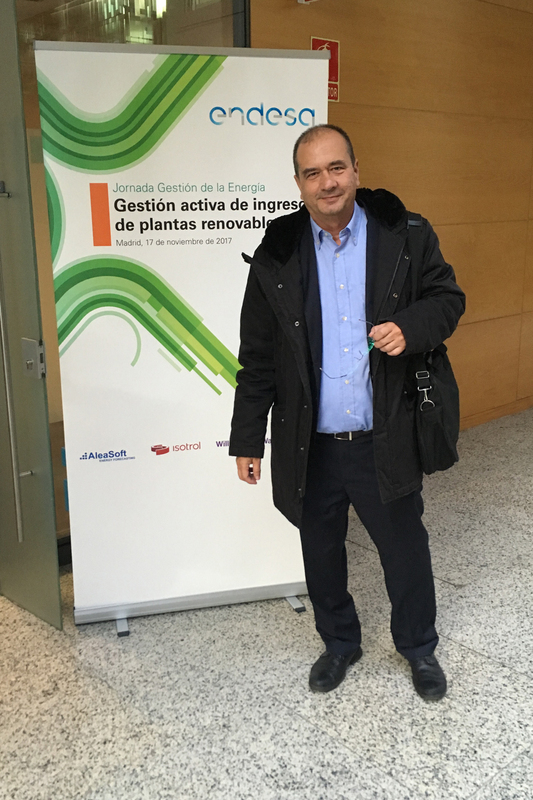 “Financial Solutions for hedging prices” by Originación – Endesa.